Ever wanted a fuller, longer, lusher set of lashes? Look no further. With two different types of lash extensions available, individual extensions and flares, we can provide you with the luxurious look you want. 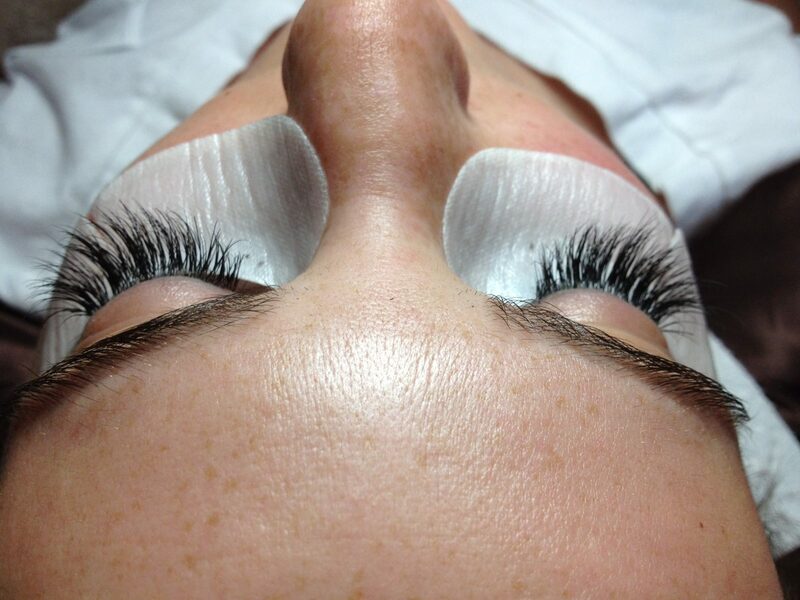 The individual lash extensions consist of soft, natural-looking, real mink, using a semi-permanent glue. With these extensions, there's no need for mascara so, no fading down to the lower lash area. And, you can swim in them! Look fabulous while being active! Each individual extension is carefully attached to your existing lash, using a semi-permanent glue. While your lash extensions are being applied, we will attach a special padding on the skin below your eyes, that nourishes and tightens the skin. Get ready to relax in a peaceful, quiet environment, and enjoy the experience! 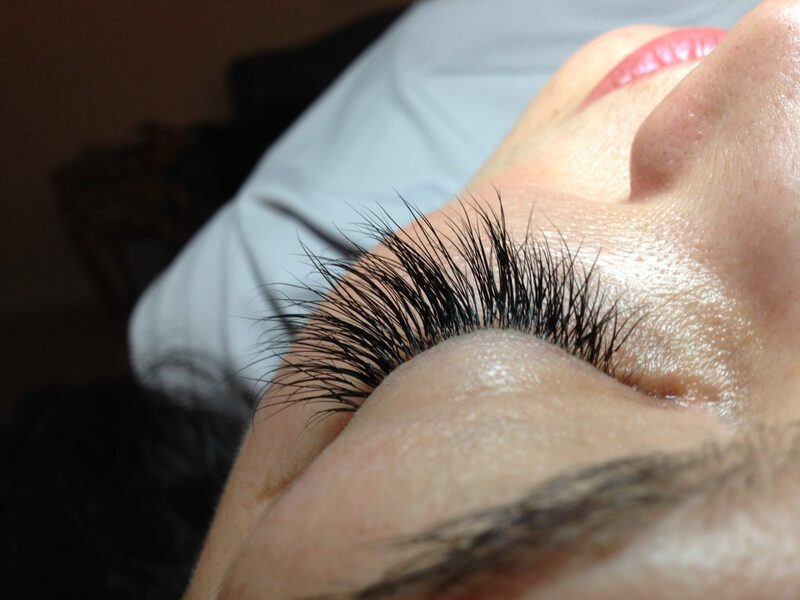 Take a look at our list of services for your lash extensions. Interested in scheduling an appointment? Fill out the request form or give us a call. We'll contact you as soon as possible. Copyright © 2017 True Colors Indy, Inc.